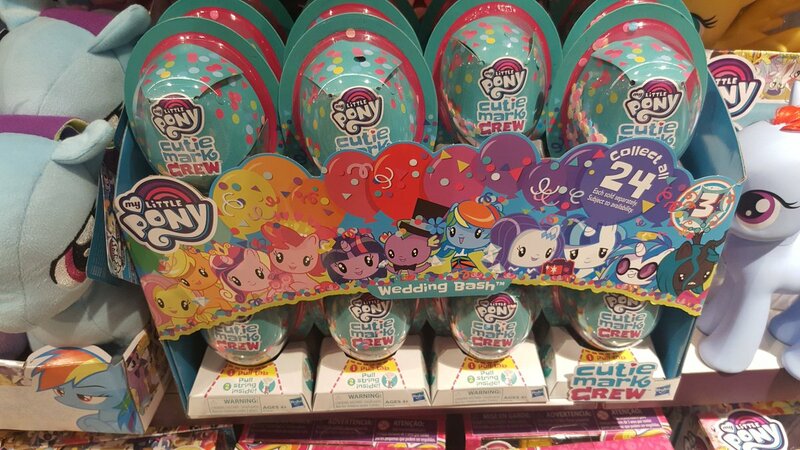 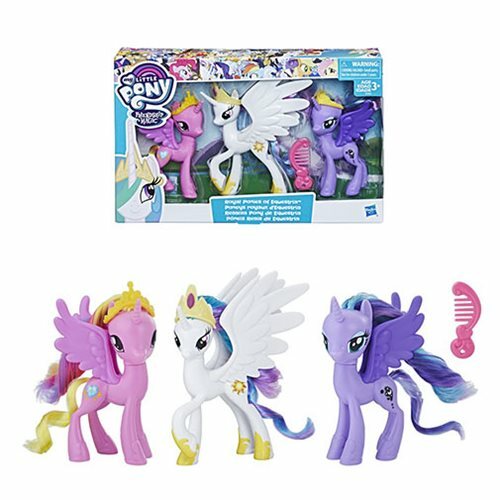 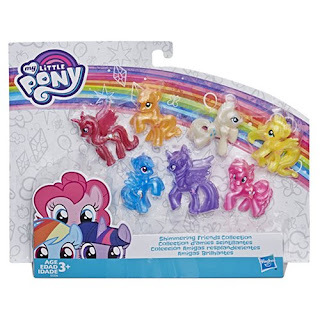 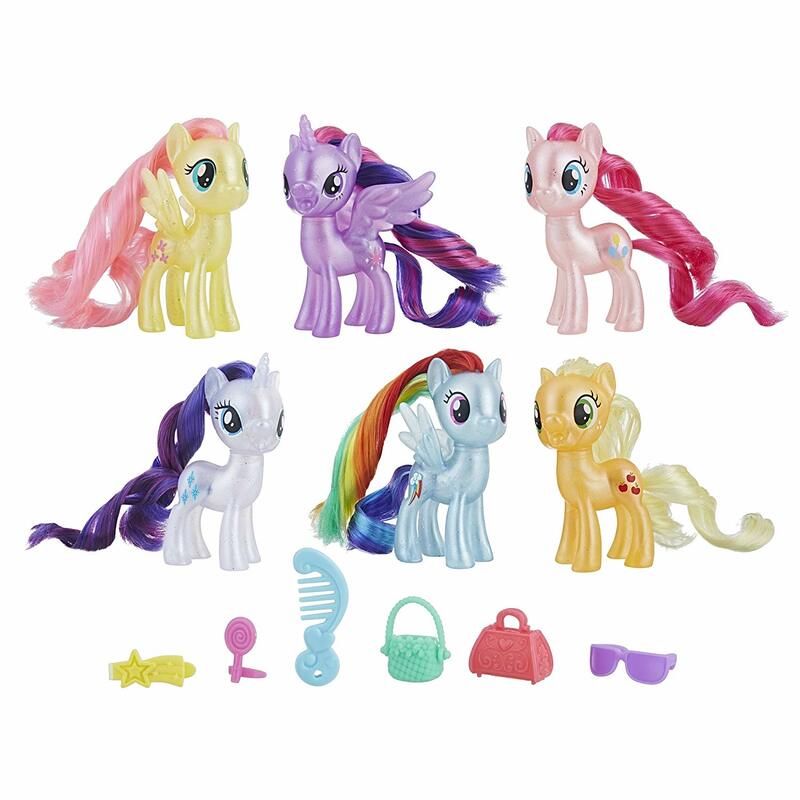 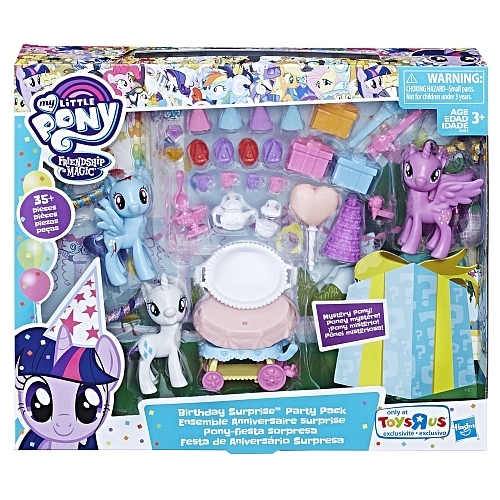 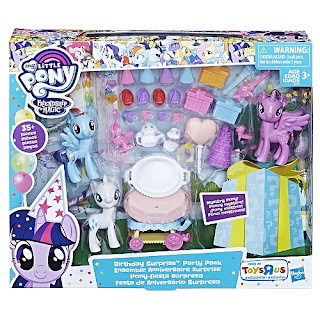 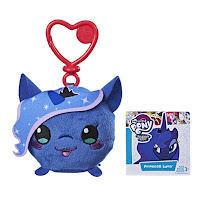 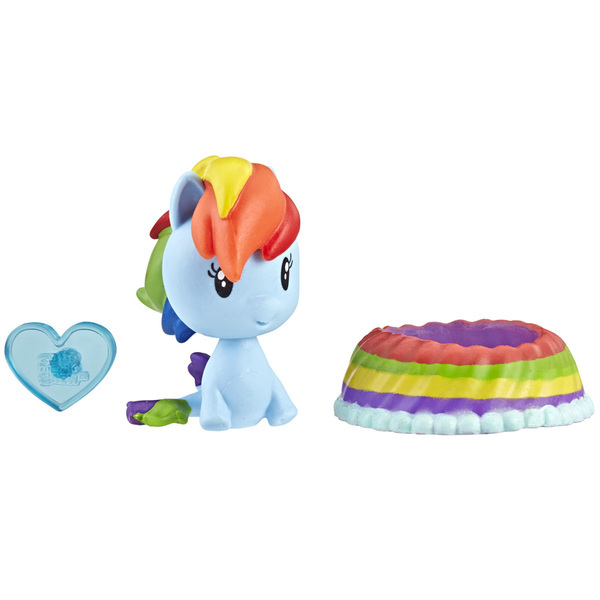 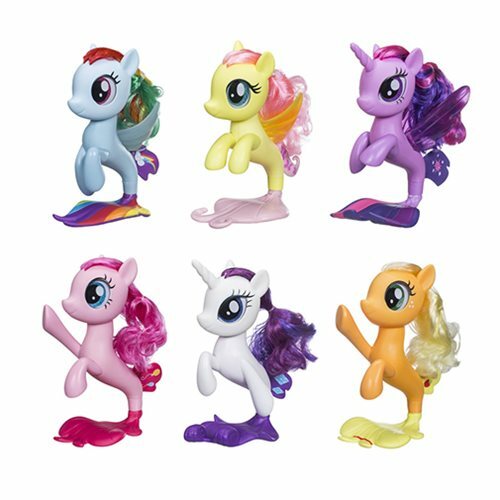 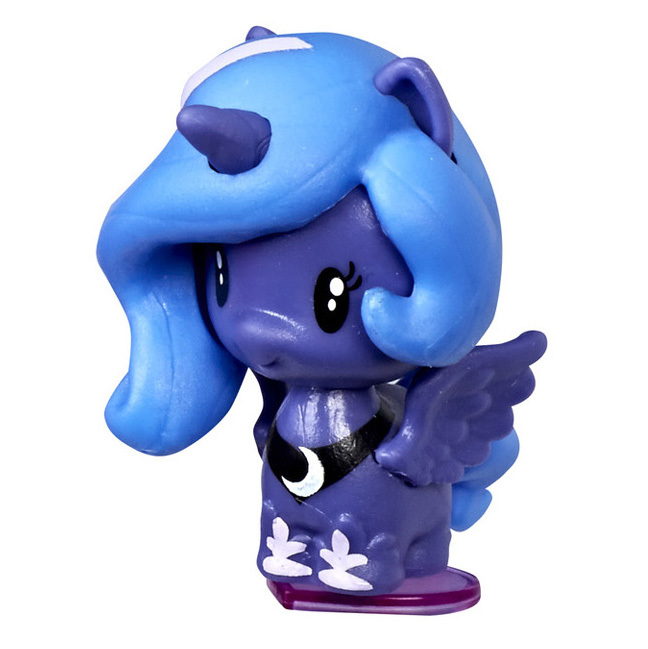 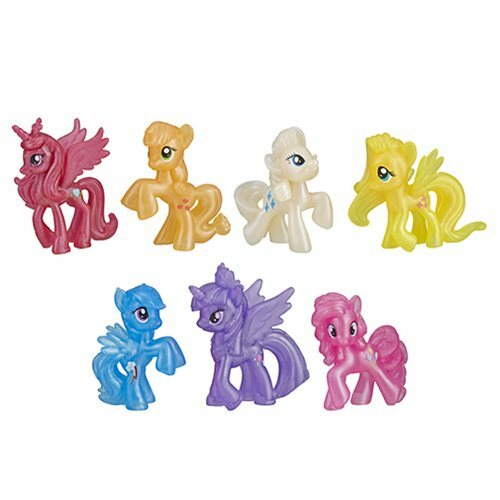 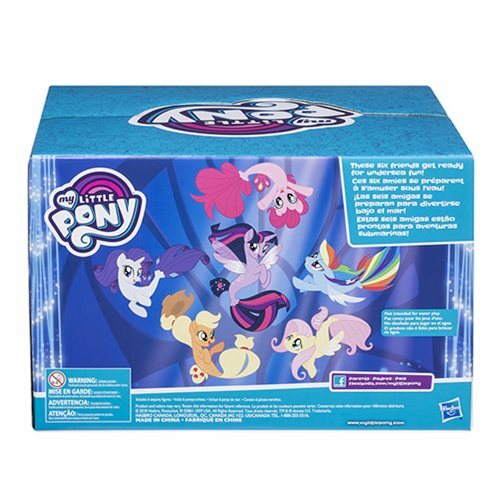 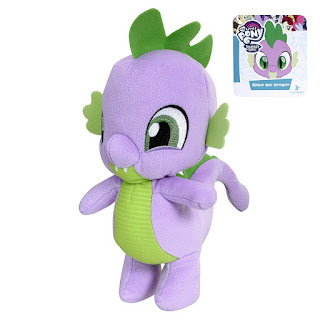 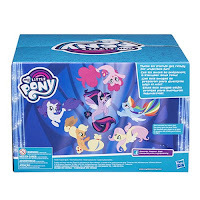 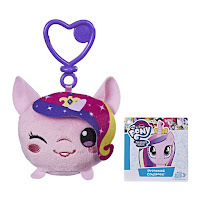 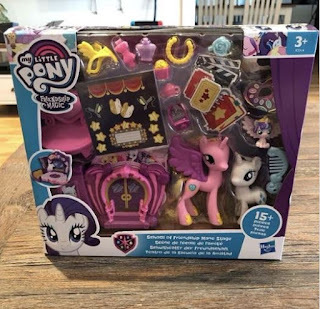 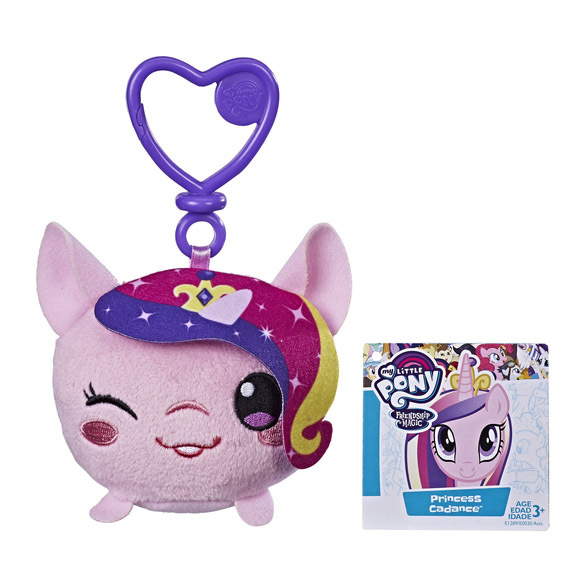 An interesting new set has been spotted by Instagram user minisensmlp This set is called the "School of Friendship Mane Stage" and comes with Princess Cadance, Rarity and Baby Flurry Heart (who has more painted details than her previous releases. This set was spotted at a Swedish Food Market called Ica Maxi and cost 249 SEK which roughly translates to $28 USD. Information about an US release us currently unknown sadly. 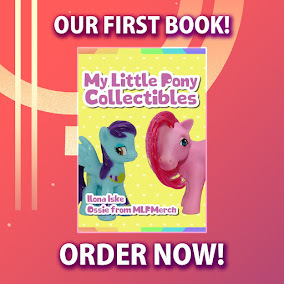 We hope we can provide more news about that later.